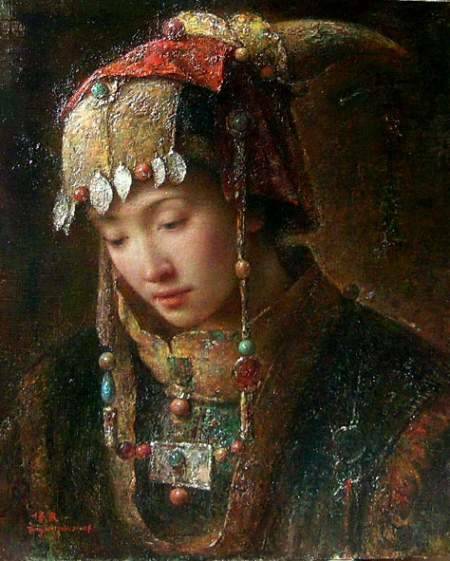 Tang Wei Min,was born in 1971 in Yong Zhou, Hunan Province of China. 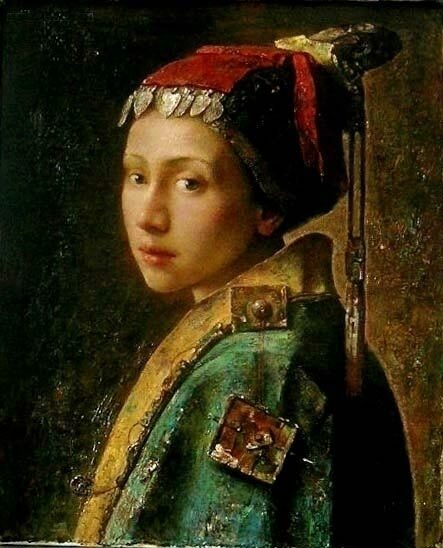 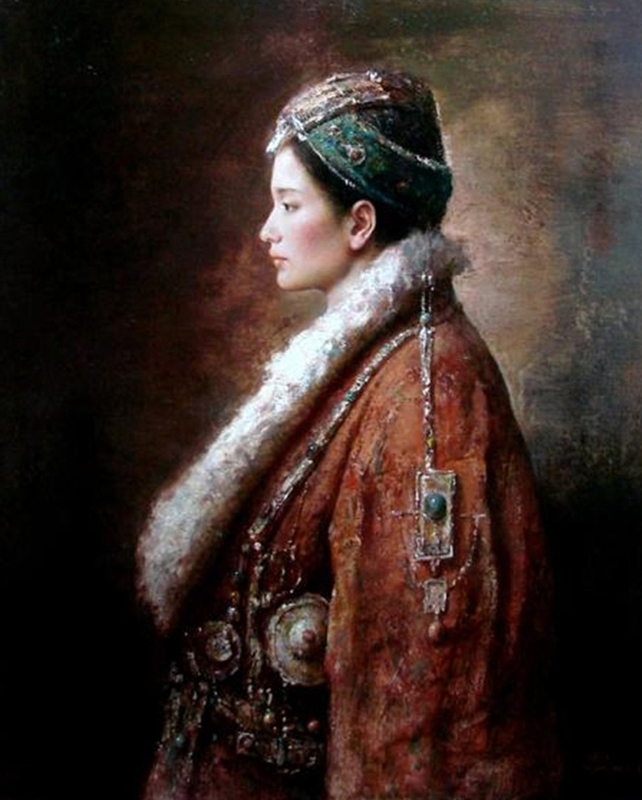 In 1991, he graduated from the Art Department of Hunan Standard College, where he majored in oil painting. 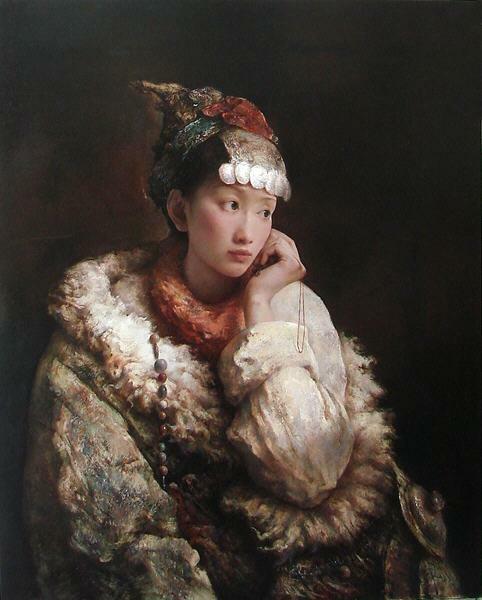 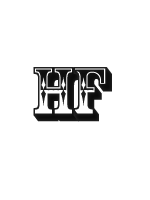 In 2001, Tang Wei Min was accepted into a graduate study program in the Painting Department in Guangzhou Academy of Fine Arts. 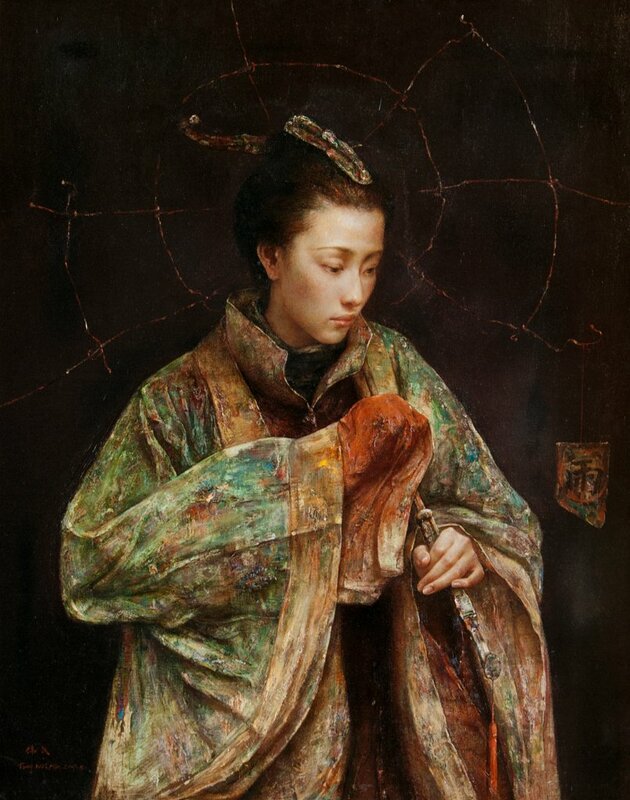 Tang Wei Min’s “Girl with Fan” was honored with second prize during the exhibition organized for the prestigious “Charles B. Wang” scholarship. 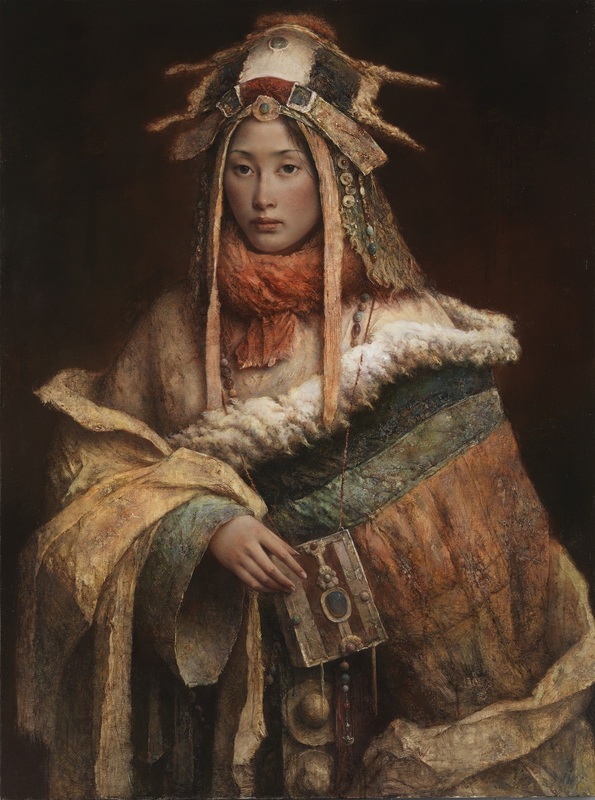 This acclaimed painting was selected for the May 2001 issue of “Chinese Oil Painting” and now resides in a private collection. 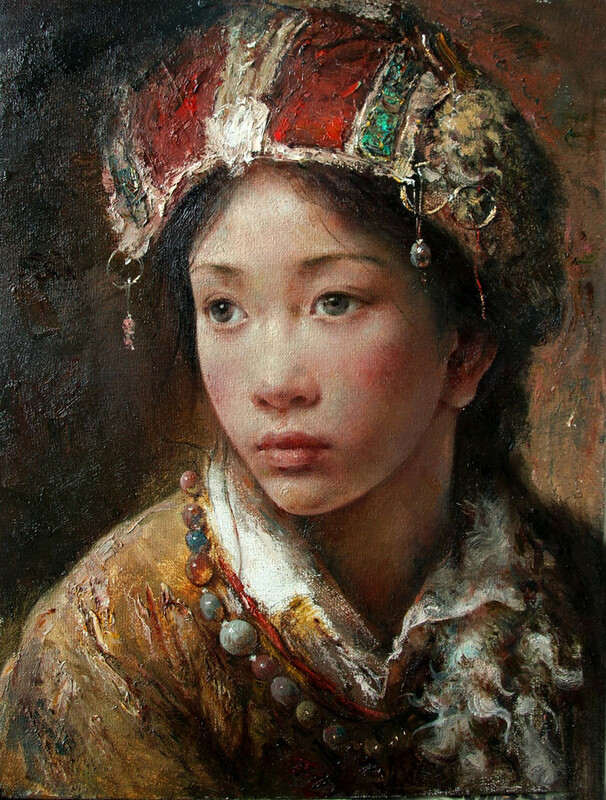 An additional work titled “Peeping” was shown at the Present-day Oil Painting Exhibition in Hunan Province, China. 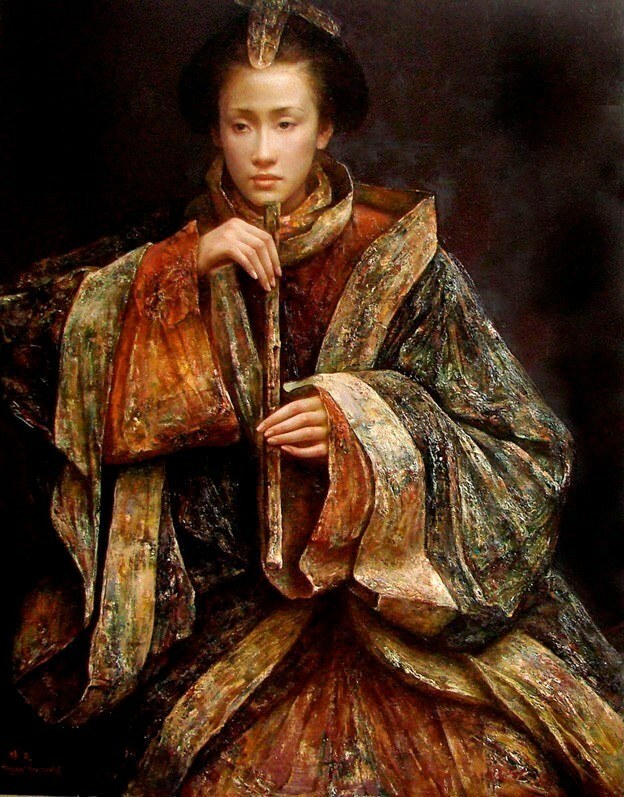 In 2003, Tang Wei Min was honored with his work being purchased and exhibited by The Beijing Museum of Fine Art. 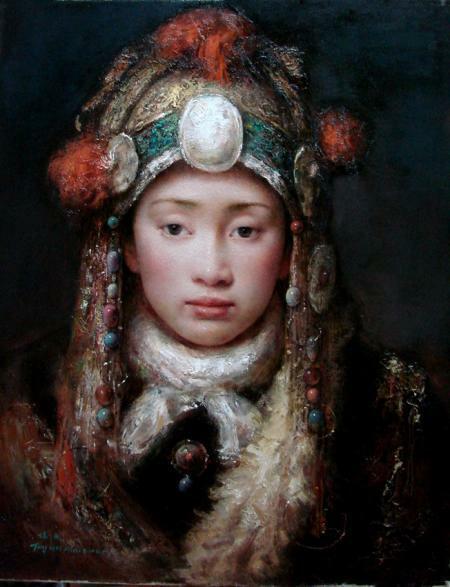 A small group of exclusive galleries in the United States and China represent his works.